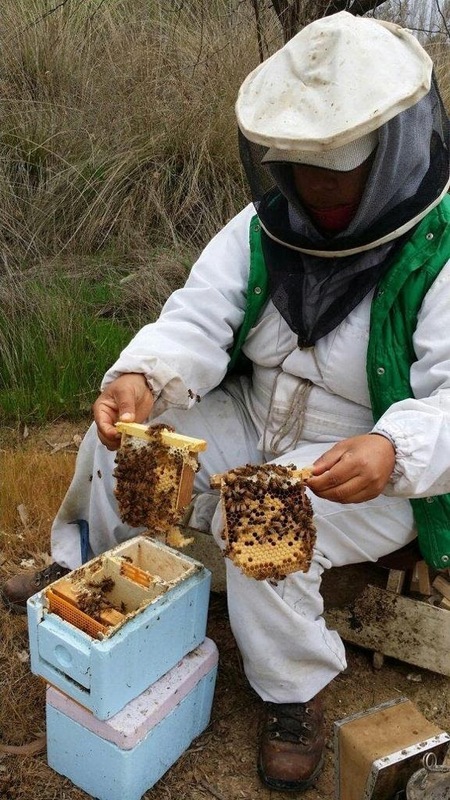 The season for package bees is starting in California. Truck full of mating nucs. 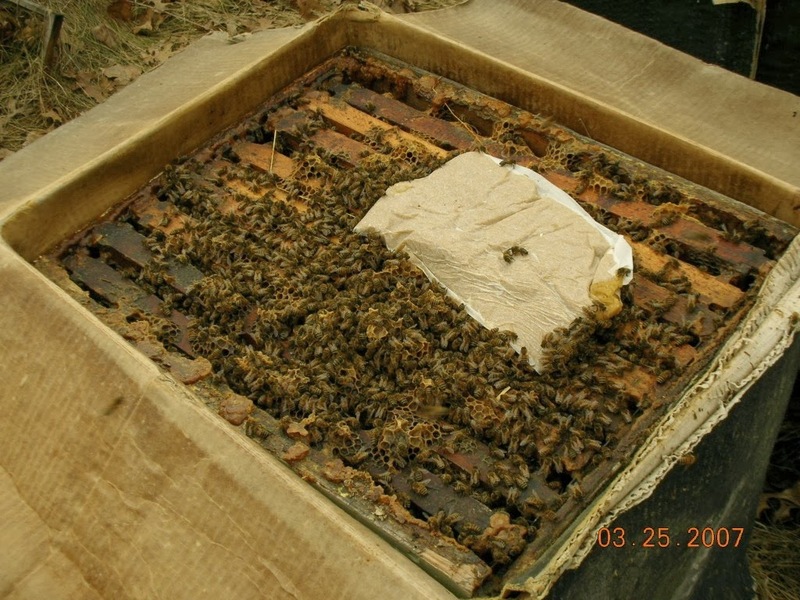 Olivarez Honey Bees put out 30,000 queen mating nucs out. 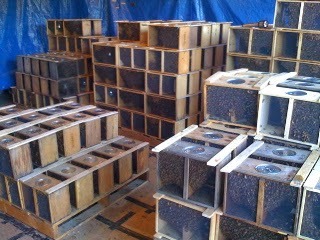 Each queen that comes in a package is produced in one of these nucs. The Almond bloom is over and many colonies are crowded with bees after the season of pollination. 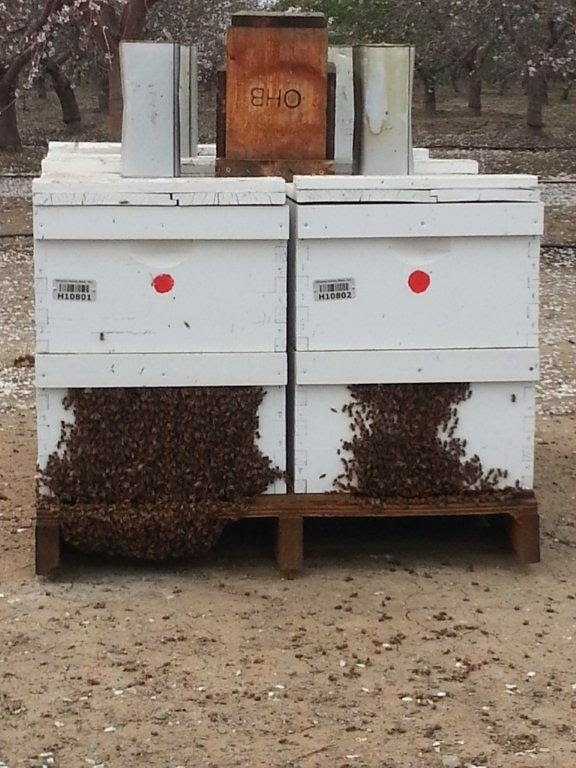 Commercial beekeepers in California are now switching to shaking packages for northern states. Strong colonies in the Almond Groves. Feeder cans are on top of the hives. 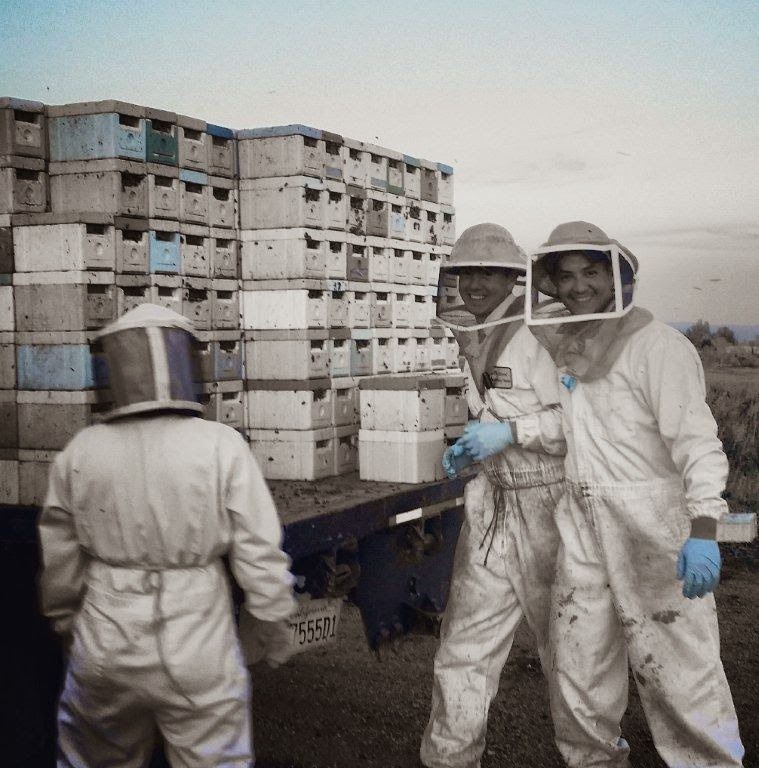 The hives are on a pallet, four hives to a pallet. Notice the Almond blossoms on the trees in the background. With some recent rains across the state of California, flowers have popped up and pollen has been coming in. The incoming pollen spurs on the production of drones in the crowded colonies. The increased drone production is crucial for the mating of queens that are being raised for the packages. Queen rearing is in high gear right now for the April deliveries of packages all across the northern tier of states. The tentative package bee delivery dates. The dates can always change, keep checking this blog as the delivery dates get closer. There will be a pick up schedule posted as the day approaches. There will be no equipment sales on bee pick up day. The only thing for sale on bee pick up day will be pollen patties, ProSweet pre-made sugar syrup, feeder pails, and ProHealth feeding supplement. Our Pro-Sweet Liquid Feed is a great choice for hobby beekeepers! Unlike sugar water, Pro-Sweet has both binomial (bees treat these like nectar) and monomial sugars (bees treat these like honey), so it not only stimulates the bees but helps them put on weight. Pro-Sweet won't crystallize or ferment like sugar water, sold in 5 gallon pails. Pail feeder in the spring. 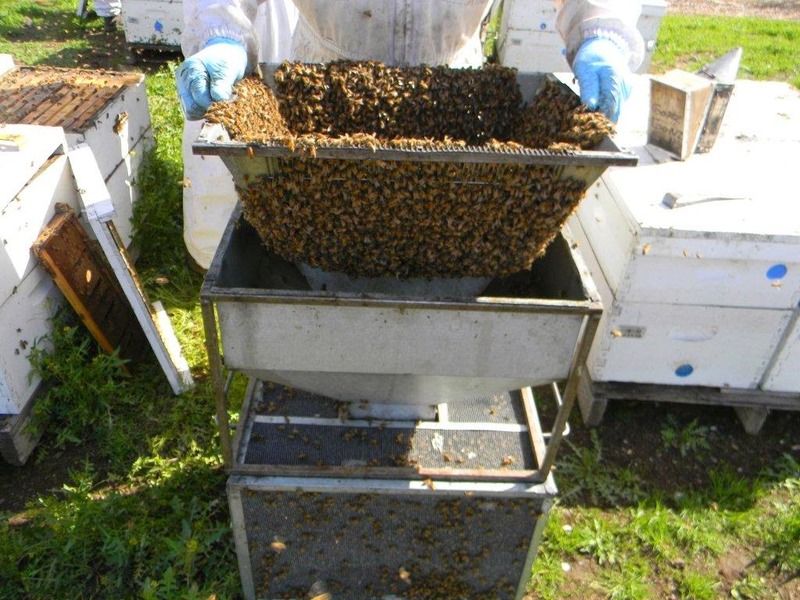 A hive that is not level, shimming the pail to make it level is required. A pail that is not level may leak out. After polling many of my customers purchasing pollen patties for live colonies. The common theme for winter survival was treating for Varroa in August and hives that were heavy with honey. 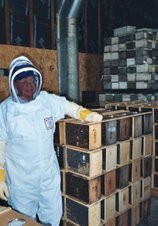 Many beekeepers who lost colonies treated for Varroa late and or the food stores were not adequate for the rigors of this winter. Some beekeepers had adequate food stores early in the fall but lost some of the honey due to robbing of hives in the fall. 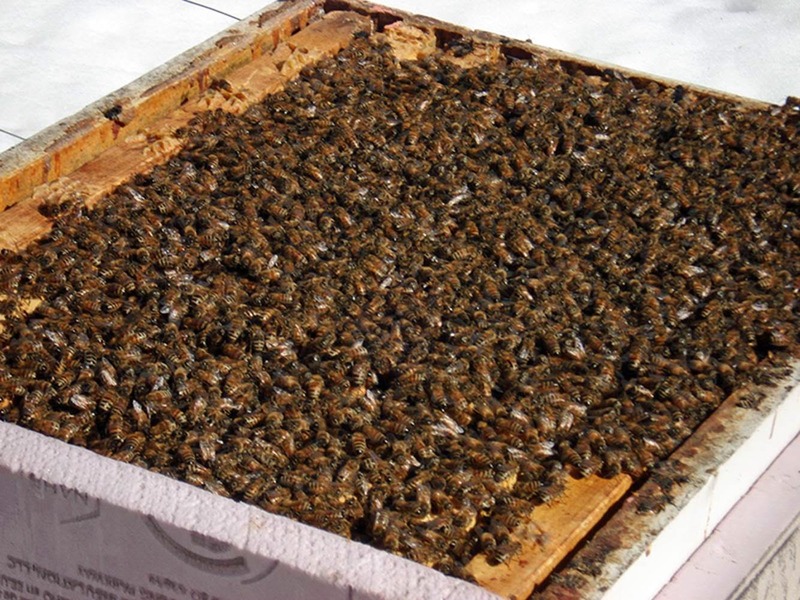 The current cold temperatures are holding back colony expansion in over wintered colonies. The bees have to cover the brood to keep it warm. With the cold more bees have to cover the frames keeping them from expanding the brood nest. As the temperatures warm the bees will be able to occupy a larger area in the hive. The cooler temperatures may impact early spring divides with some divisions coming later or not at all. To help the colonies build up, pollen patties should be on and if needed, feeding can start pretty much anytime. 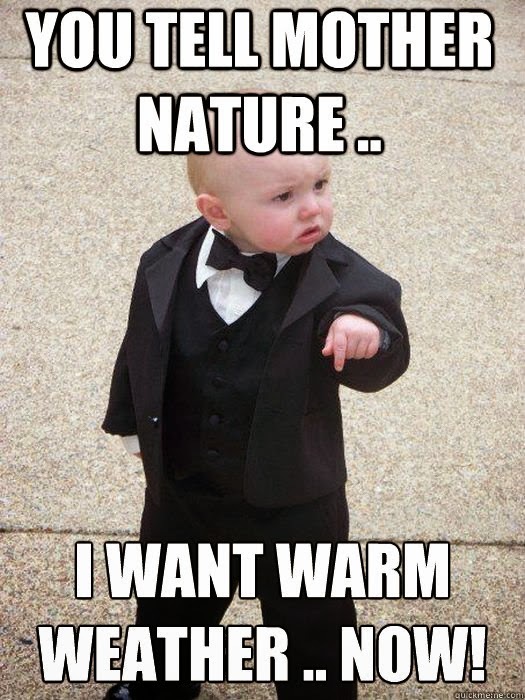 One thing about spring feeding. 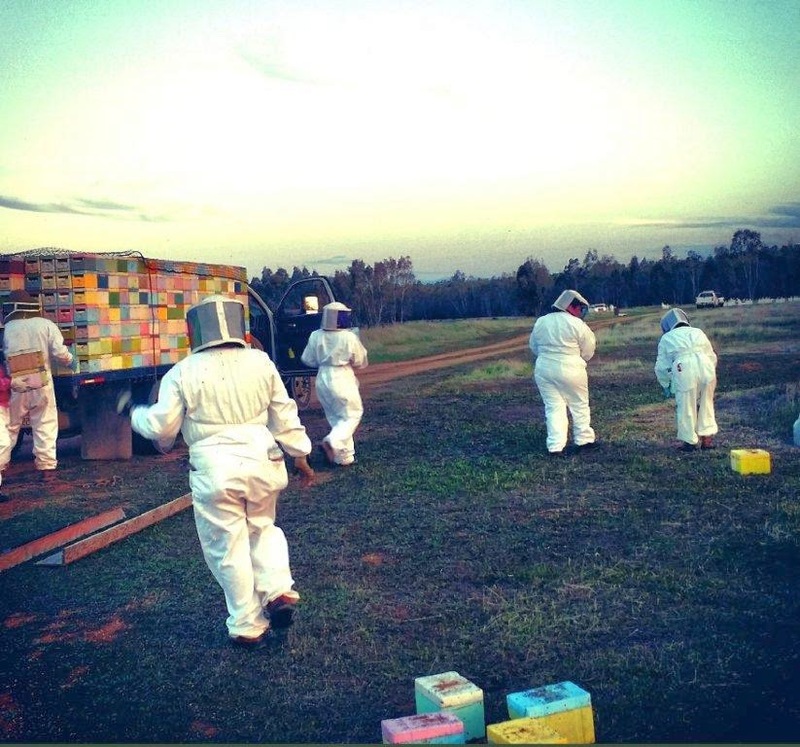 Beekeepers should only feed as needed. 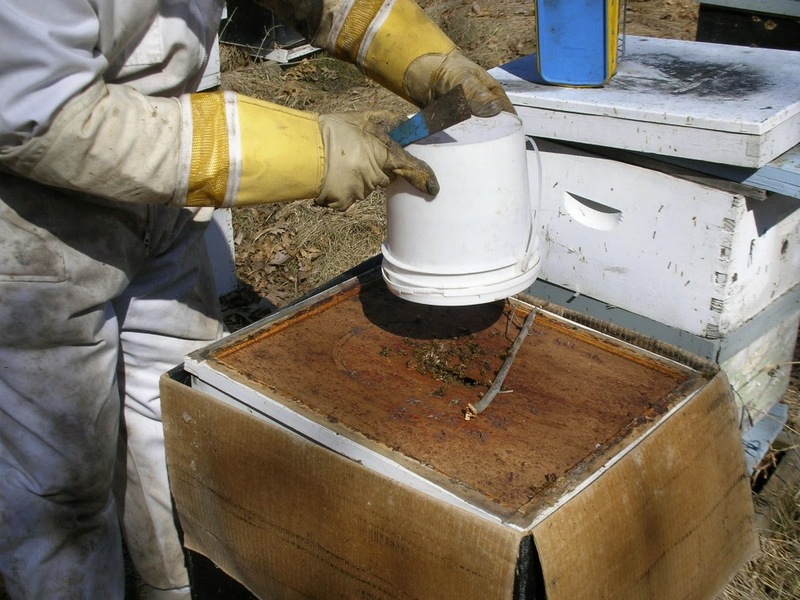 A big mistake some beekeepers make in the spring, is feed pail after pail of syrup, this can fill up the hive with syrup leaving no place for the queen to lay. Obviously, if starting a new colony and drawing out new foundation, continuous feeding is required from the time the bees are installed until at least mid June. There is a special educational program called “Protect the Pollinators!” on Earth Day at the Minnesota Landscape Arboretum. They need a pollen patty and their available food stores need to be checked so they won't starve if they have depleted their honey supply. Checking final numbers today. We may be sold out of package bees. Some of my bees have made it through the cold snap. I will go out and check their food stores and give them a pollen patty. I am confident now if they have enough food they should make it. The pollen patty is placed right on the cluster of bees. If it is not on the bees, they may not eat it and will not be able to feed their brood. Leave the wax paper on both sides of the patty the bees will chew through it and the patty will stay fresher longer. The bees should be given another patty every ten days or so. 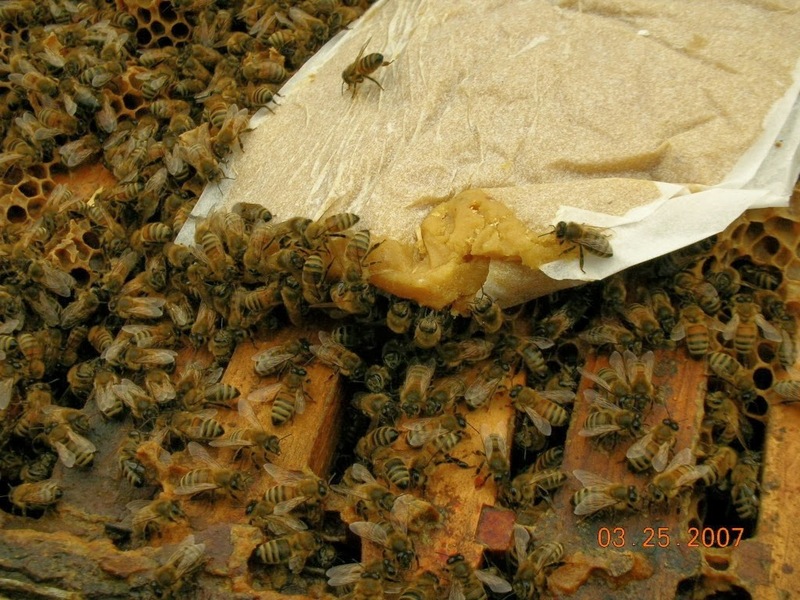 A strong overwintered colony may use four full patties or more before pollen is available. My second delivery is sold out. Time to check the bees to see if they made it through the cold snap. A pail of sugar water and a pollen patty would help them move forward into spring.